Right, hopefully by now the kids' presents are all sorted for Christmas... but what about yourself? 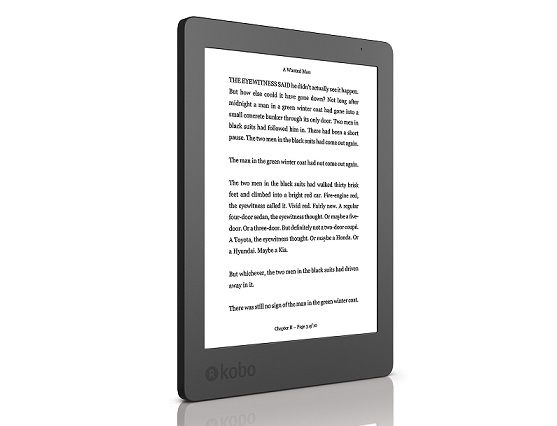 To give the grown up readers of our site (we're sure there's at least six) a treat, we're giving away a Kobo Aura eReader as a special Christmas present. Ain't we nice? 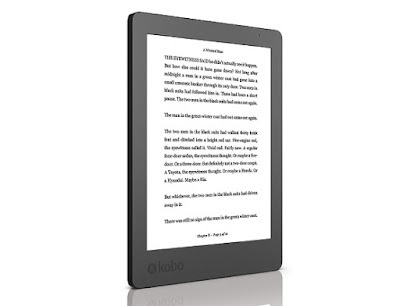 The Kobo Aura is an awesome eReader, boasting a six inch Carta e-ink screen and an adaptive back-light to make your reading experience as comfortable as possible. 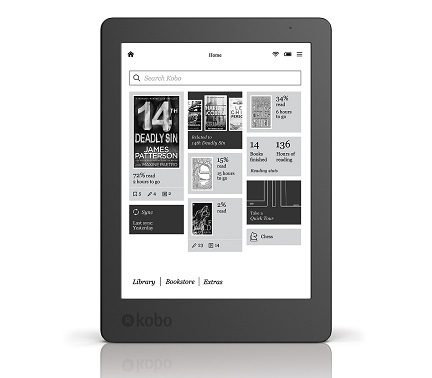 Because it's a Kobo you have access to millions of ebooks from the Kobo store, and enough built-in memory for 3000 novels. Should be fine for your holiday, then. 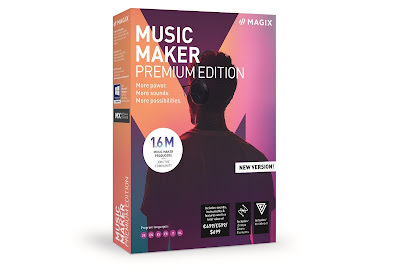 To enter simply subscribe to our YouTube channel before 6pm on 25th December 2016. The competition will close at 6pm on 25th December 2016 and the winners will be notified soon after. UK entrants only please. To win the entrants must be subscribed to The Test Pit's YouTube channel. The judges' decision is final. For T&Cs please send us an email.